Friends.. 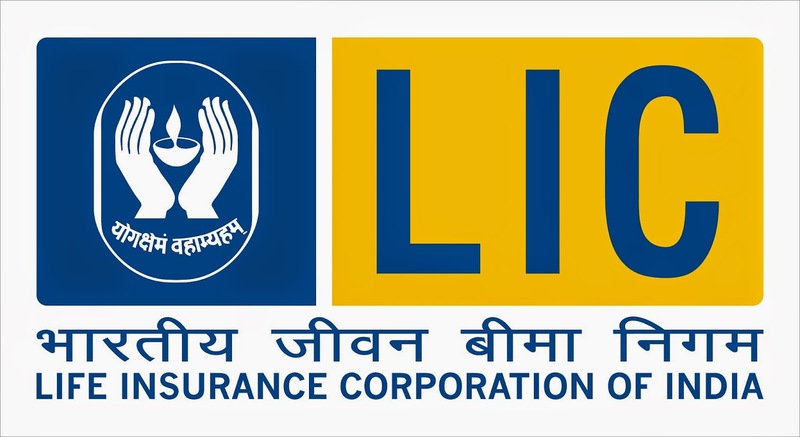 Here are the GA questions asked in today's (15 March 2015) morning shift LIC AAO exam. These questions were shared by Manish Jadeja. This will be useful for those having exam in coming days. 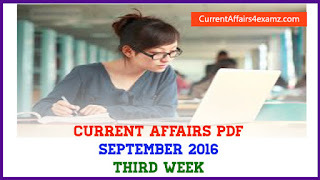 If anybody would like to share more questions, kindly mail us at currentaffairs4examz@gmail.com. We will publish them here.